Processing fast, accurate and consistent estimates is key to any estimator. Whatever the size of your business, it’s essential to manage and track your contract documents with ease so your time can be spent on producing good quality estimates. Find out how powerful construction estimating software can help you streamline your processes. At Eque2 we have developed dedicated construction estimating software to meet your needs – EValuate. Laxton’s Priced Libraries: Available in both SMM7 and NRM2 format provide resource build-ups with annually updated rates for pricing items directly, or for comparison with your or your subcontractors’ rates. 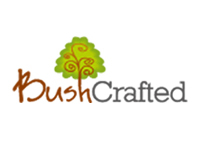 Bushcrafted Ltd specialise in office refurbishment and joinery, working with concept designers to turn their unique ideas into a reality. 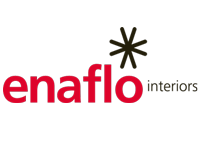 Matt Green, Director at Enaflo Interiors. Paul Clarke, Commercial Manager, HFN Landscapes. 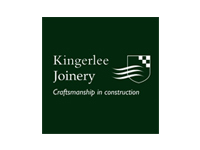 SJE Carpentry and Joinery use EValuate construction estimating software to help them speed up tenders with greater accuracy.